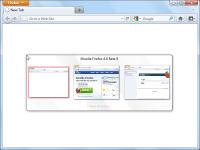 Tab Flick is a Firefox extension which helps you to move a tab into another window. Just drag-and-drop a tab on the content area. 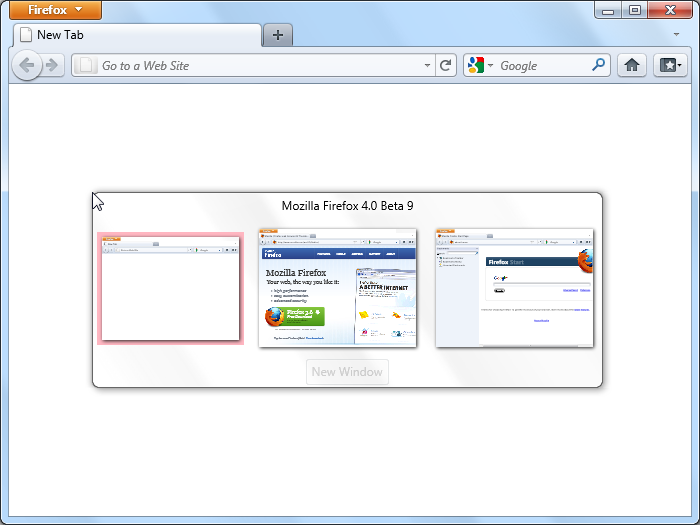 Tab Flick popups and you can choose the destination window.